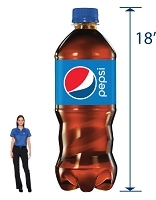 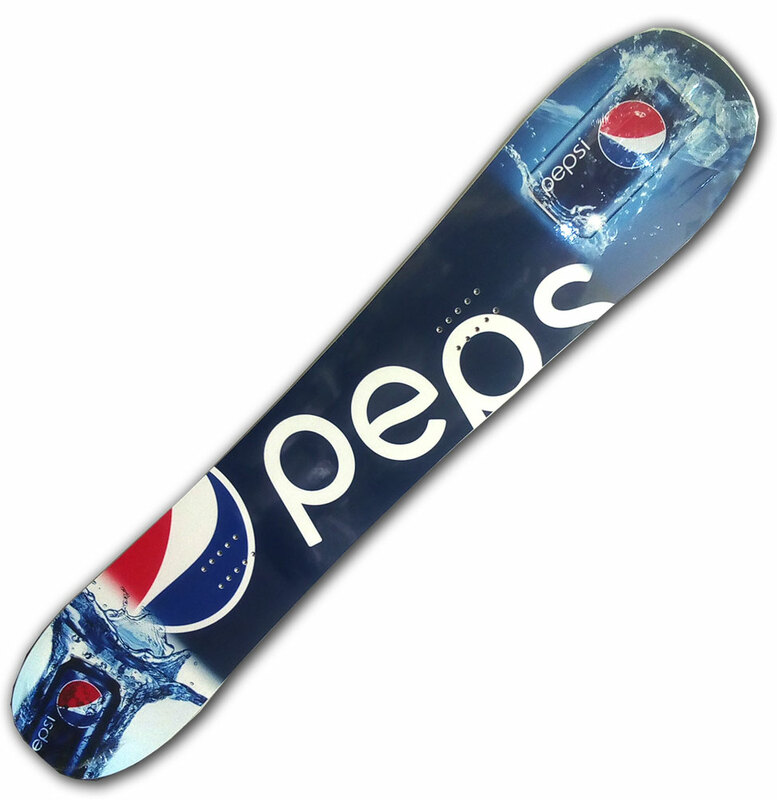 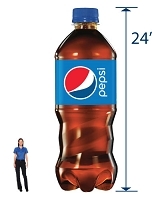 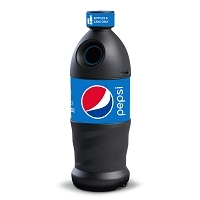 Retailers who stock and sell Pepsi products already have it made. 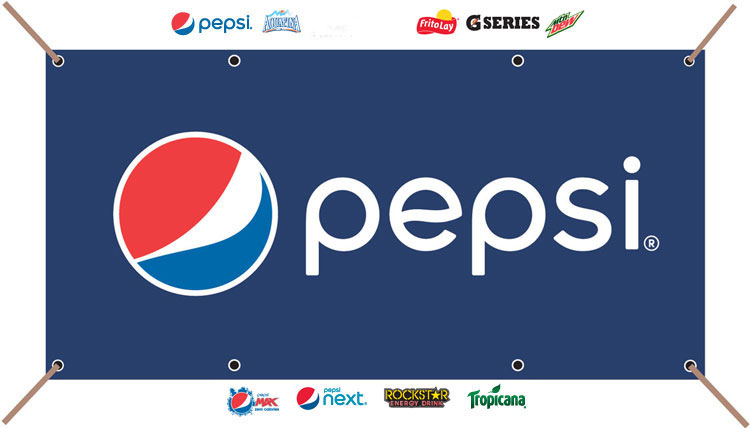 Pepsi is not only the best tasting cola on the market, but Pepsi's strategy of introducing more health-conscious product lines is perfectly timed to meet the needs of a generation of fitness-seeking consumers. 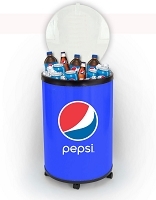 Sometimes retailers need a little help in focusing their customers' attention, and that is where Ideas Unlimited Promotions comes in. 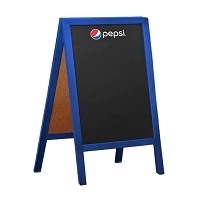 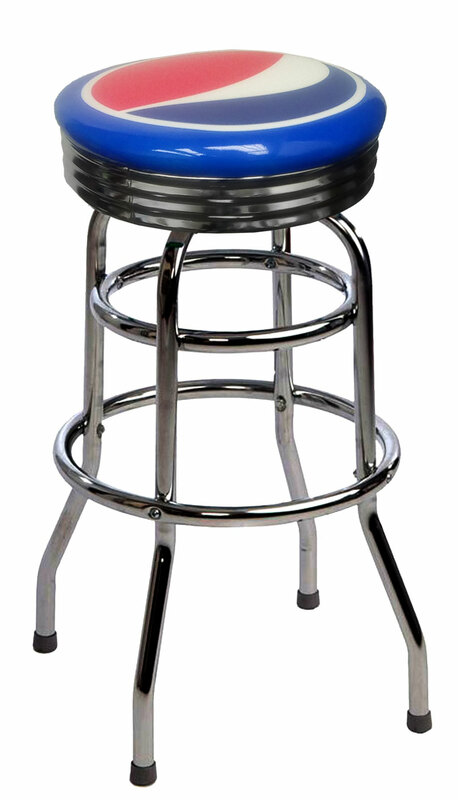 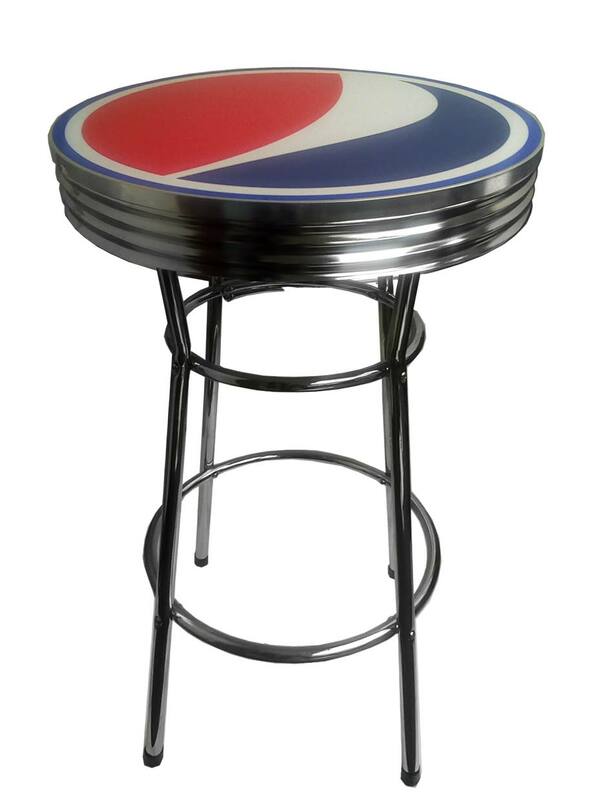 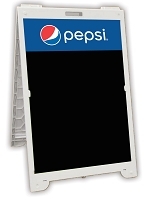 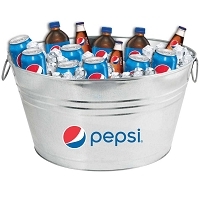 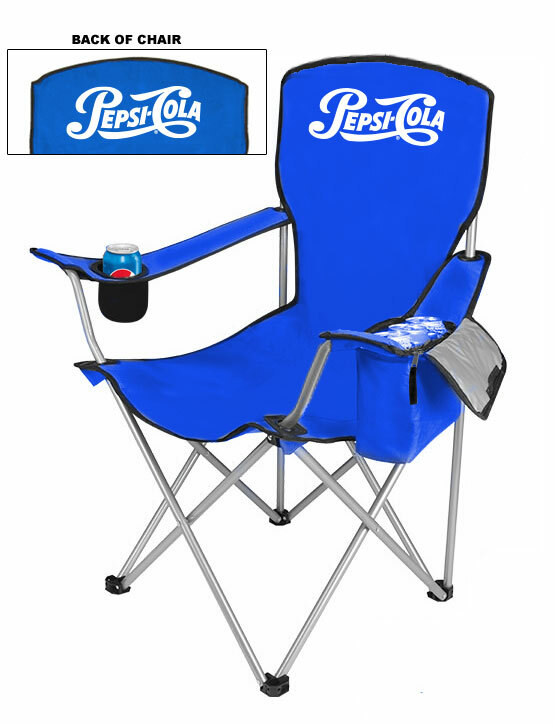 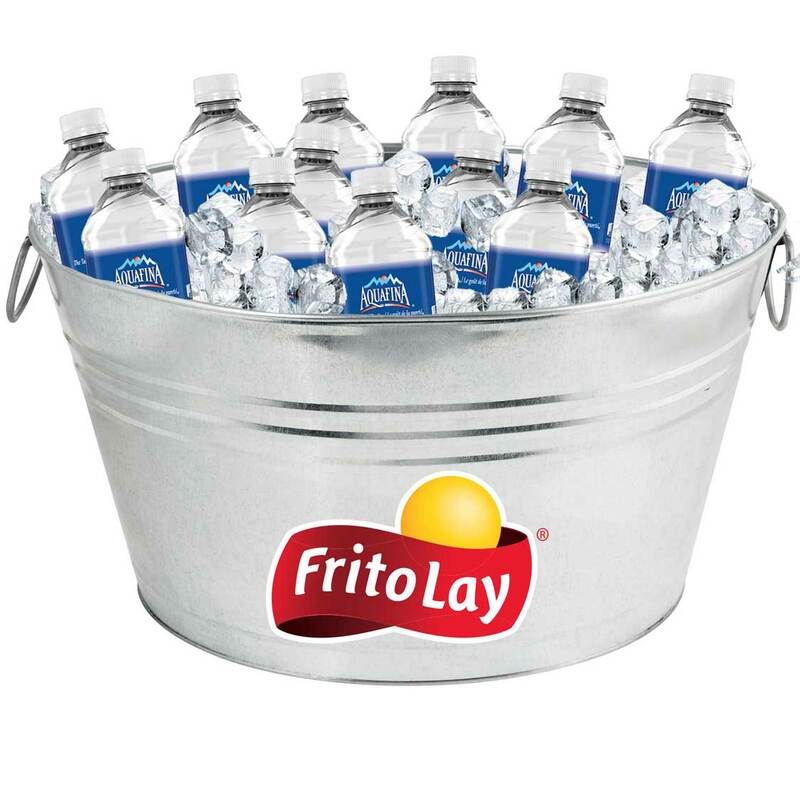 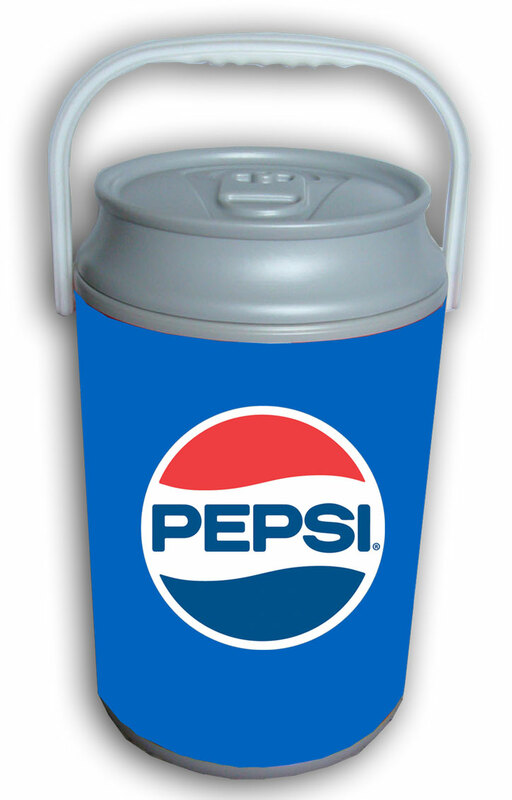 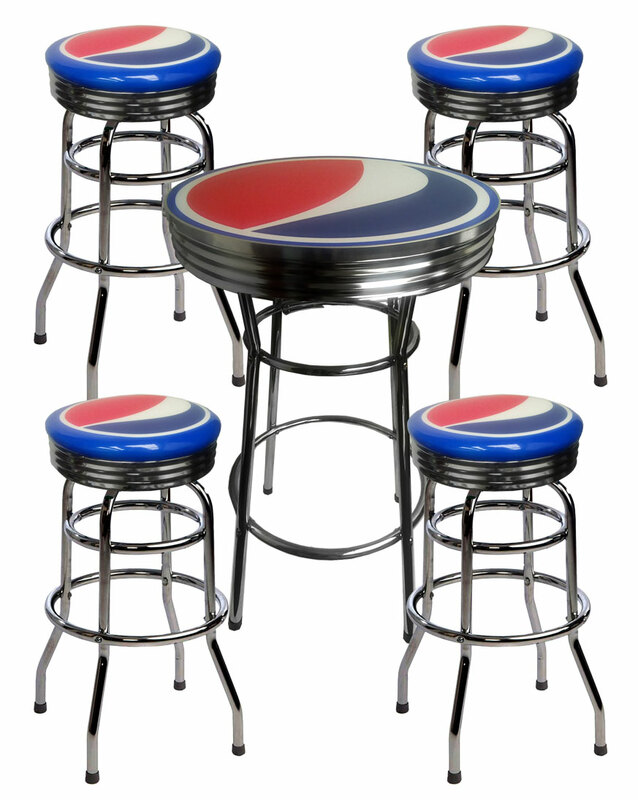 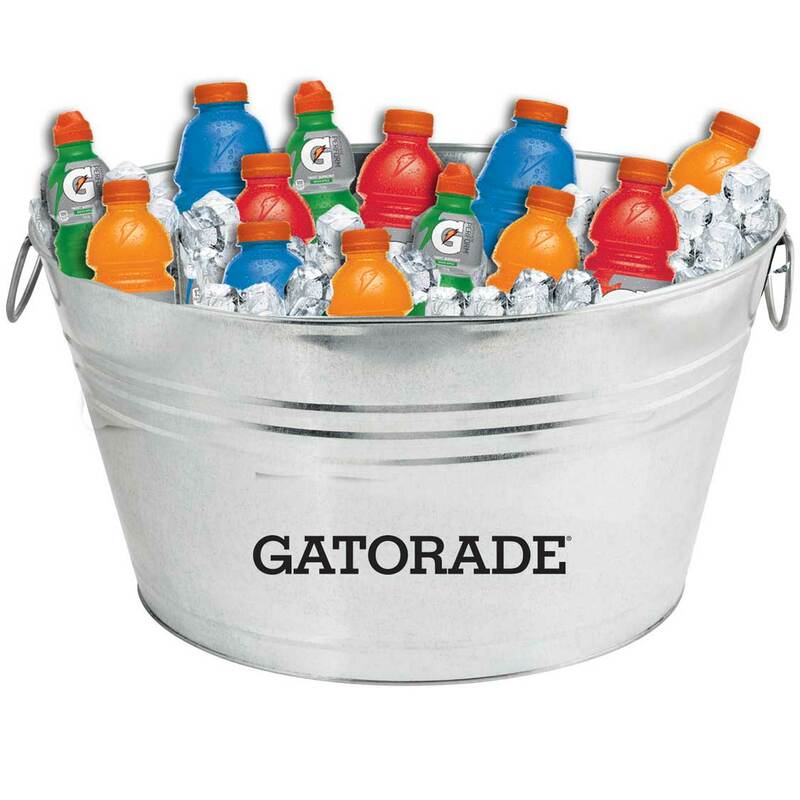 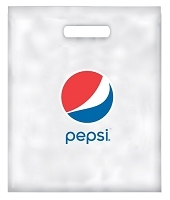 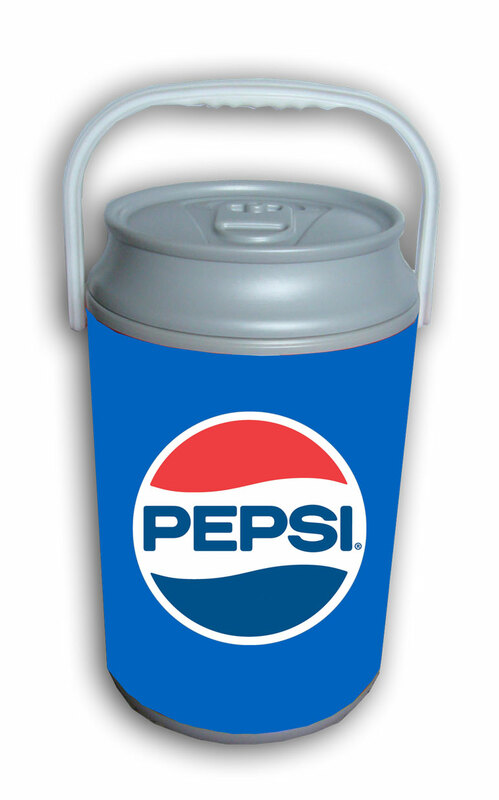 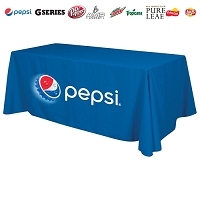 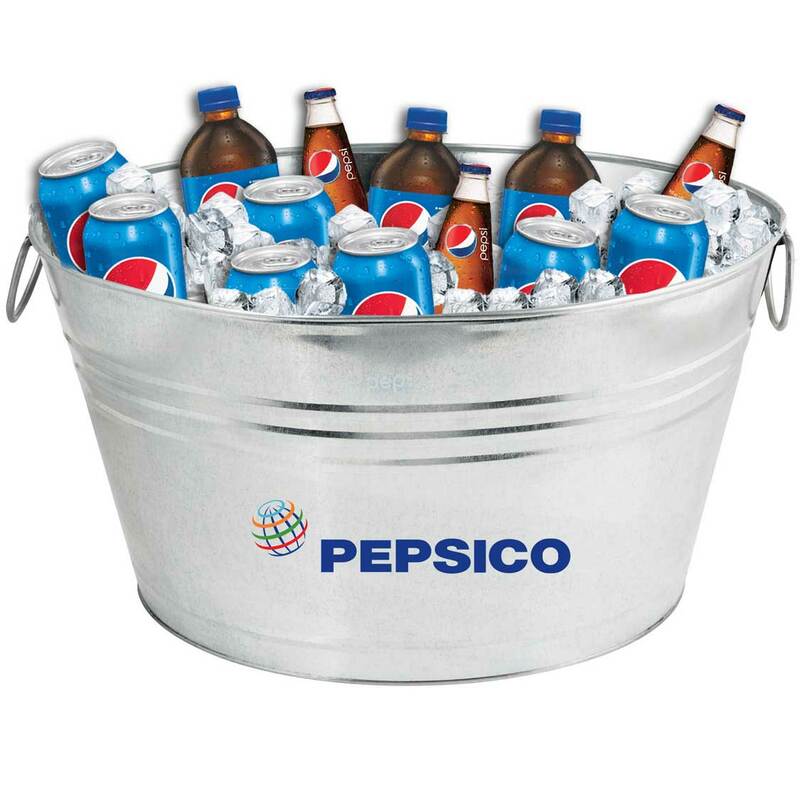 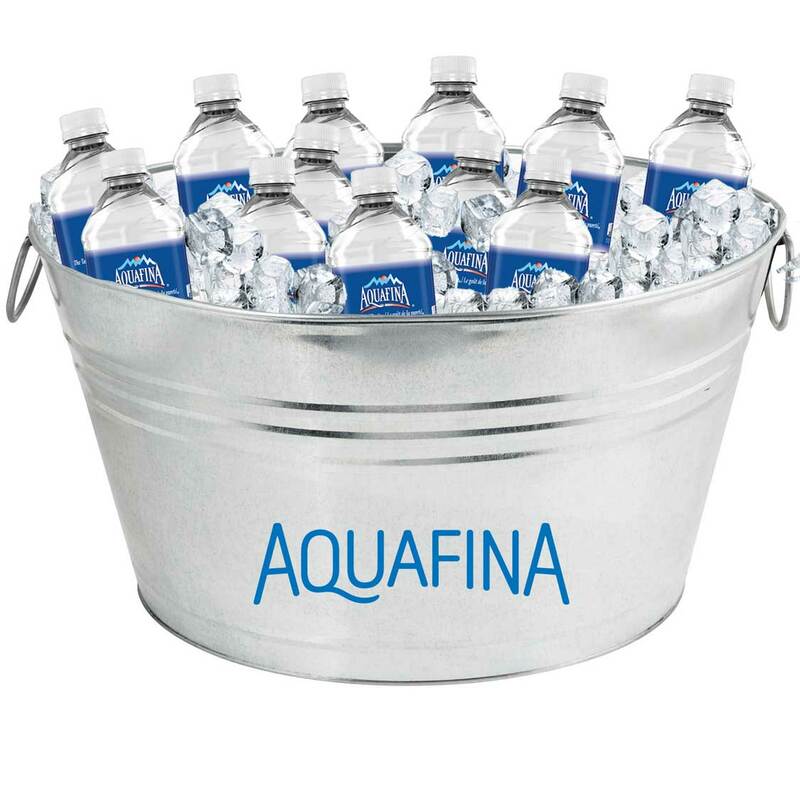 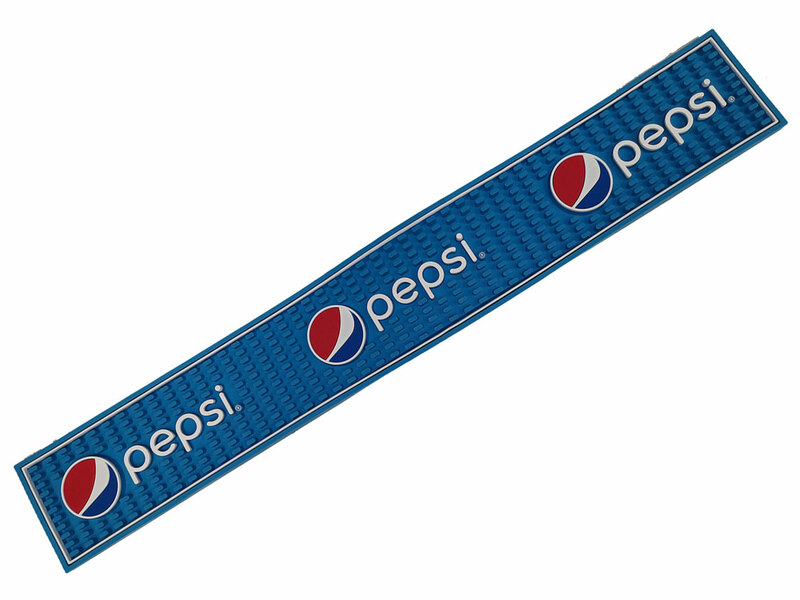 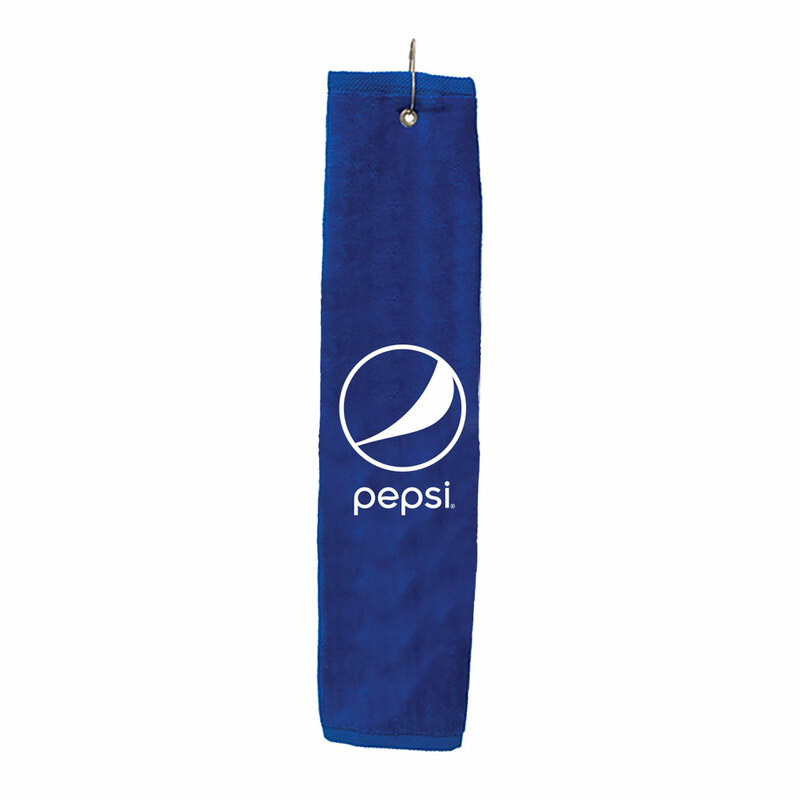 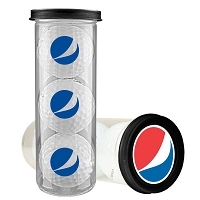 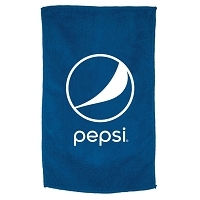 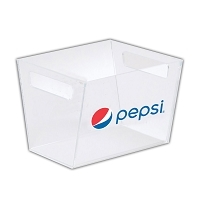 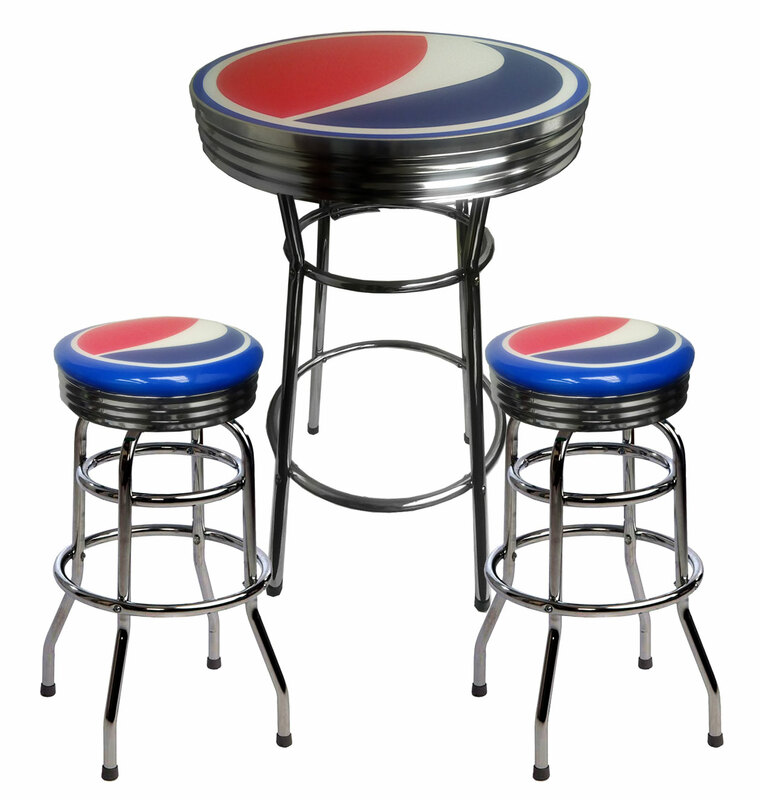 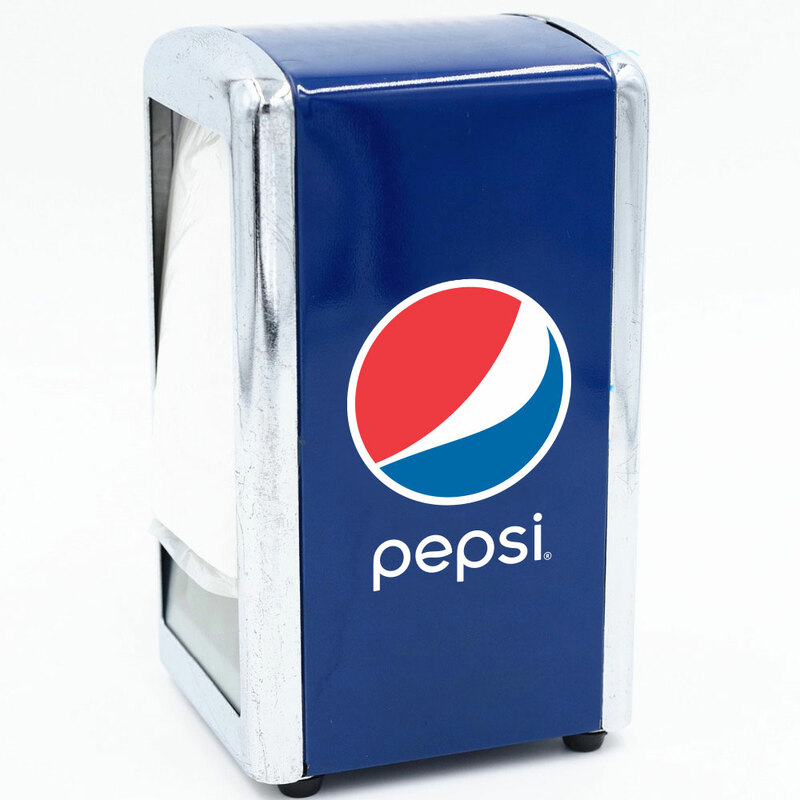 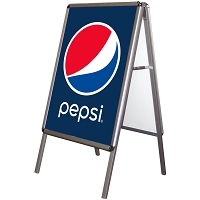 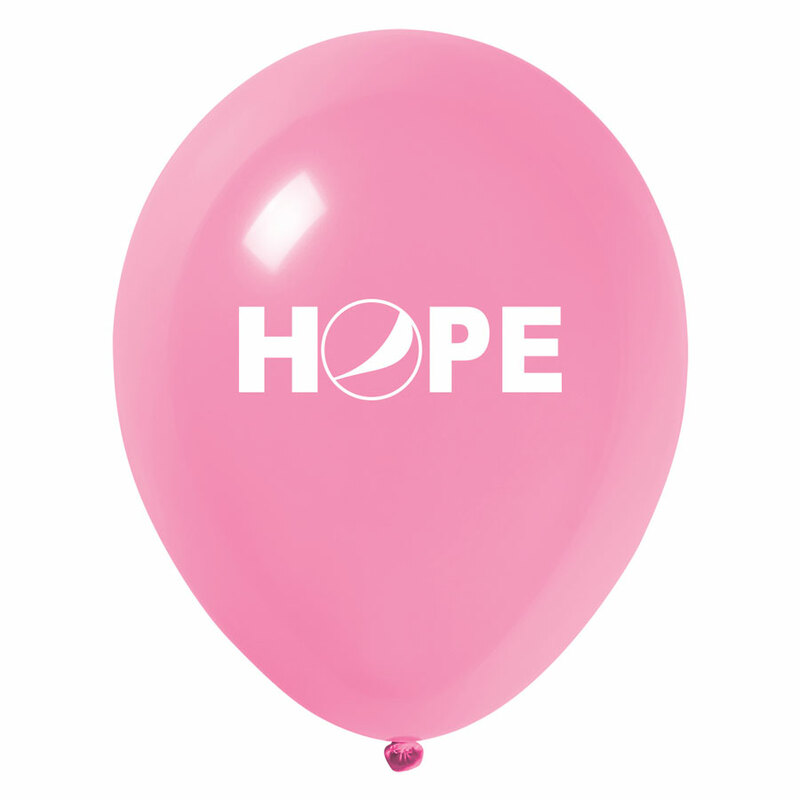 We've been the country's leading provider of Pepsi promotional products for over 25 years, and we know exactly how to improve local Pepsi sales. 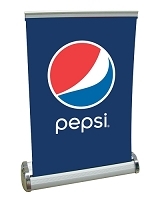 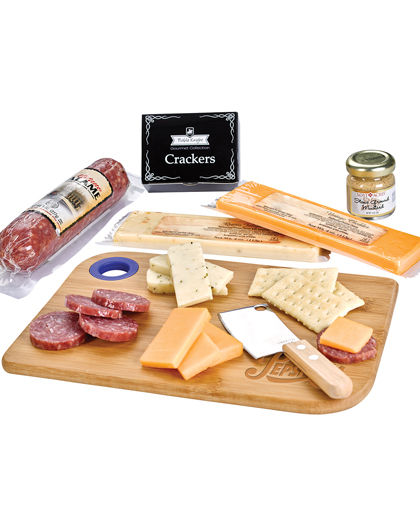 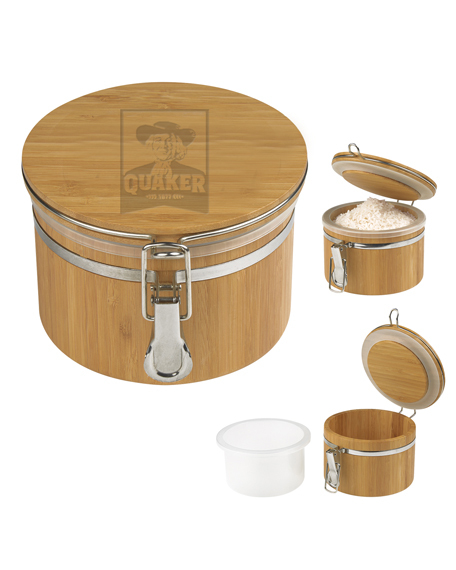 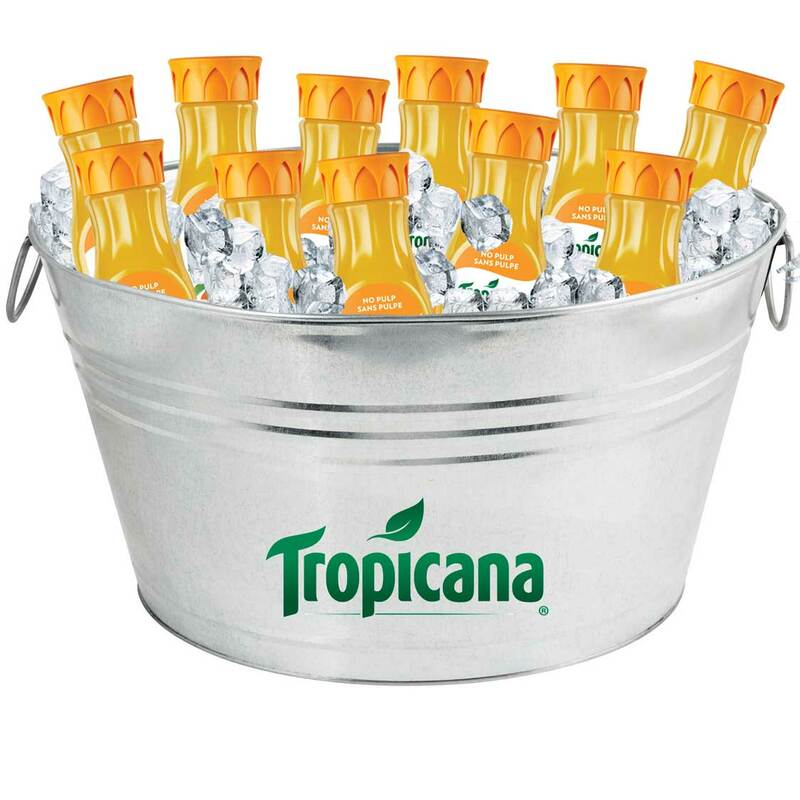 One of the most effective beverage marketing mechanisms is the Storefront Event. 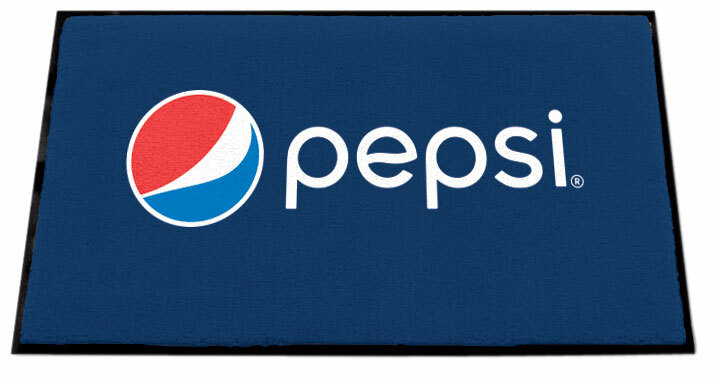 By increasing the visibility of the brand in front of the targeted retailer's location, you catch the eye of traffic driving and walking past, triggering the "Yeah, I could go for a Pepsi right now" response. 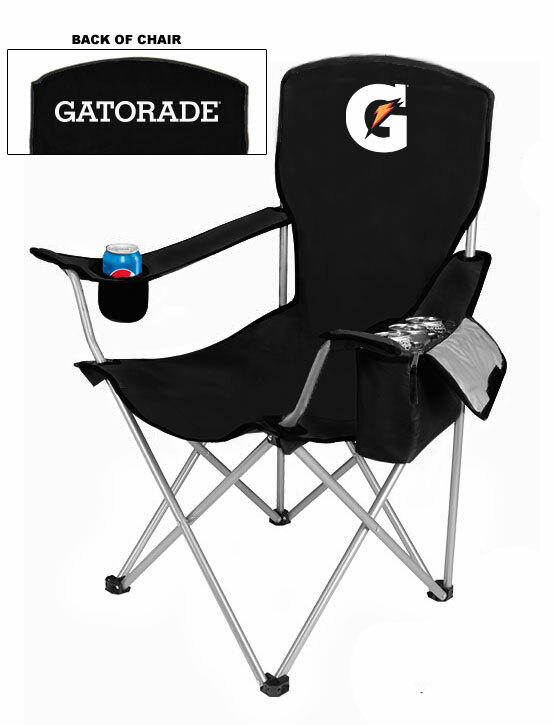 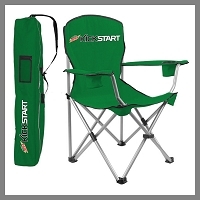 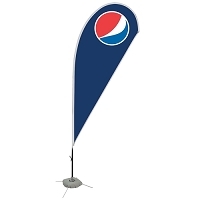 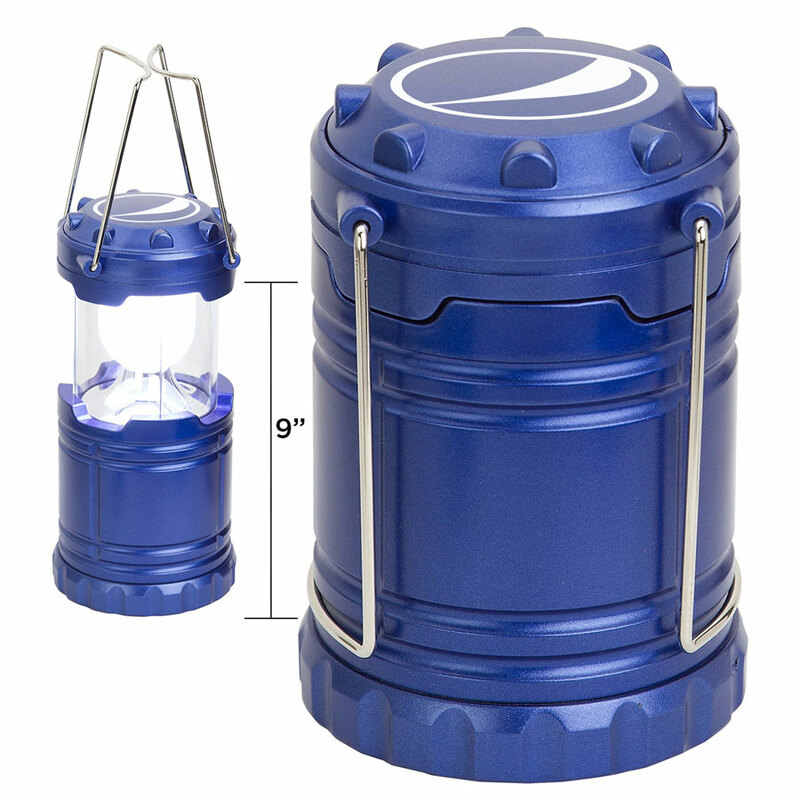 Select a wide range of eye-catching logo-branded marketing tools, from flags and banners to jumbo-sized inflatable Pepsi cans and bottles. 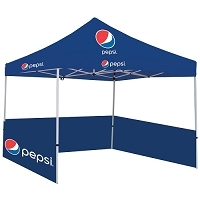 For outdoor fairs and festivals, collaborate with food vendors by providing Pepsi gazebo tents and the semi-enclosed Deluxe Showstopper tents. 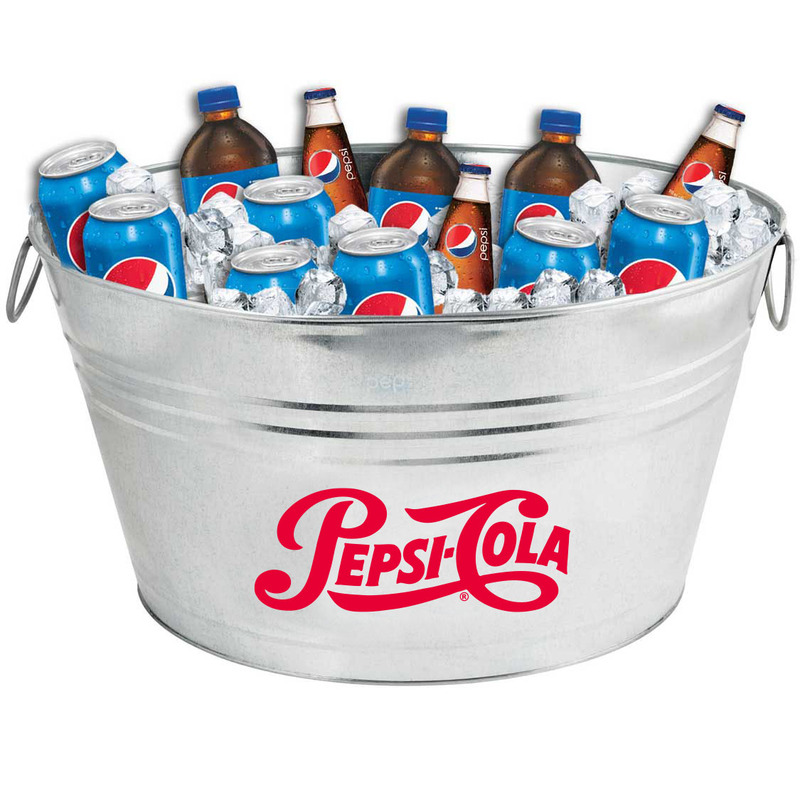 As a Pepsi distributor, your sales are your lifeblood, so arm yourself with the marketing tools you need to keep those sales as high as possible!